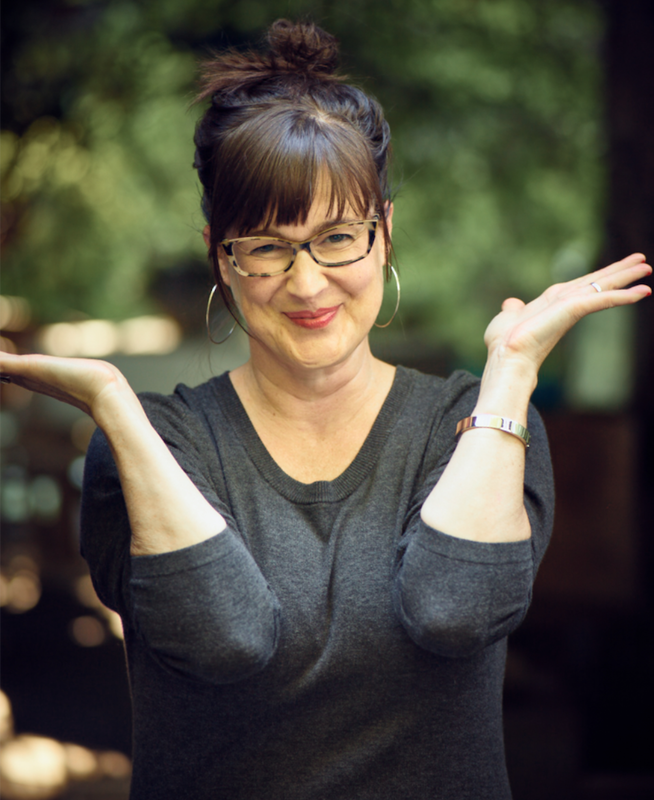 I'm Colleen Kavanaugh, and when I am not helping individuals live the fullest versions of themselves by helping shift their inner vision, I am daydreaming of the sea and spending time with my family. 50 activities for the person you care for + the entire family. Create unexpected joy. Be bored no more. 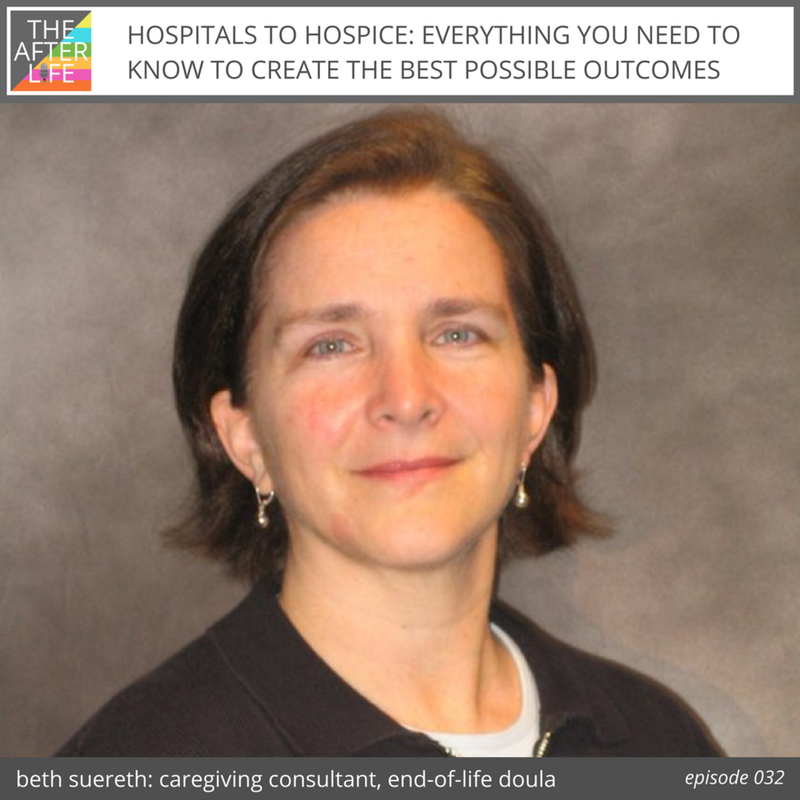 How you can get Beth's free booklet "How to Help a Loved One in the Hospital"
Click HERE for a free PDF list of the contents of the 911 BAG. Click HERE for the link to THE BINDER page inserts. If you like what you're hearing, pass the show on to a friend. If you really like it, SUBSCRIBE / RATE ⭐️⭐️⭐️⭐️⭐️ / REVIEW on iTUNES so friends of friends can hear! All hand-drawn art and writing is © The Longest Dance, LLC and may not be used or reposted without permission and attribution. Any information you share with THE LONGEST DANCE is kept private and never shared or sold. By visiting www.THELONGESTDANCE.com, you are consenting to our terms and conditions which can be found HERE.